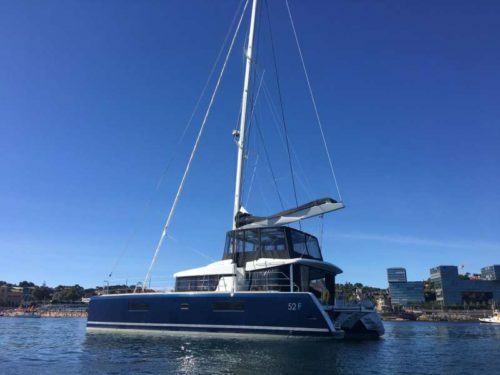 Jerry & Dawn are excited to continue their second season on COPPER PENNY and are offering FREE DIVING and $1000 off listed price until 26 July. 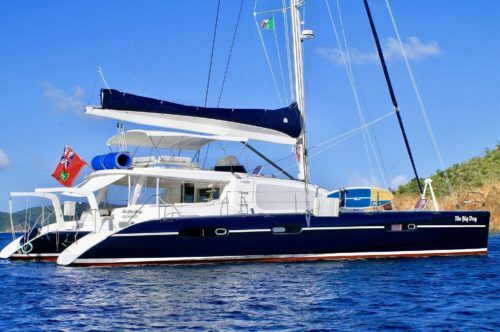 VENTANA 52 Feet. 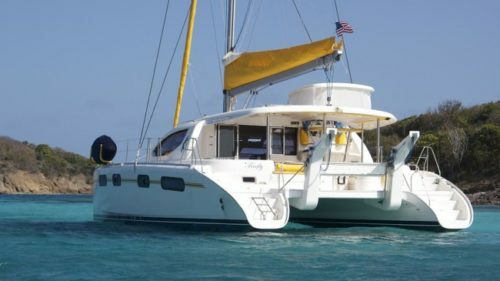 (Cat) Sleeps 10 Guests in 5 Queen(s), 1 Twin(s)is offering $20,000 full-board for up to 10 guests for 7 nights. 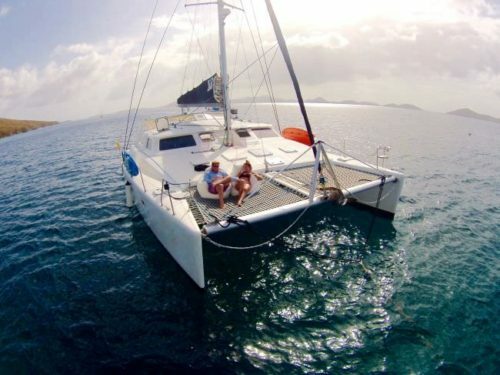 May NOT be combined with Fantastic Fun Package Offer. 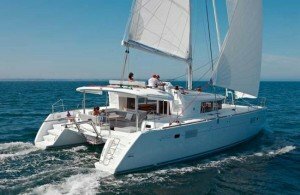 VENTANA – FUN PACKAGE!! 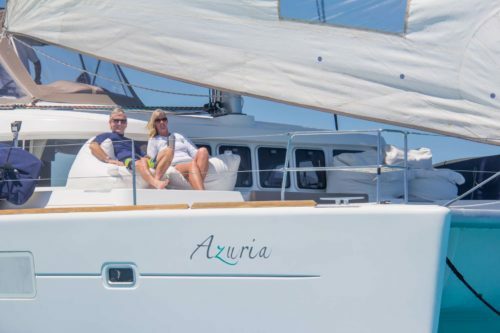 FANTASTIC NEW FUN PACKAGE OFFER FROM VENTANA…. 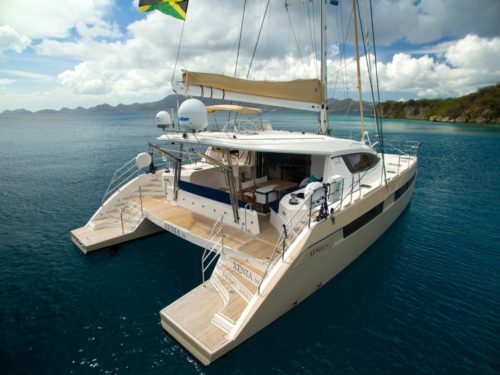 Not valid for currently booked charters………….May not be combined with any other special offer. 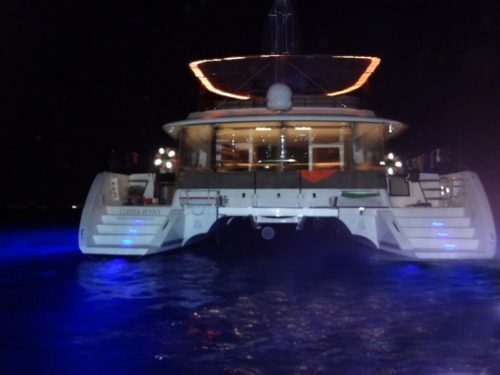 PRIME TIME – Book By The Cabin! 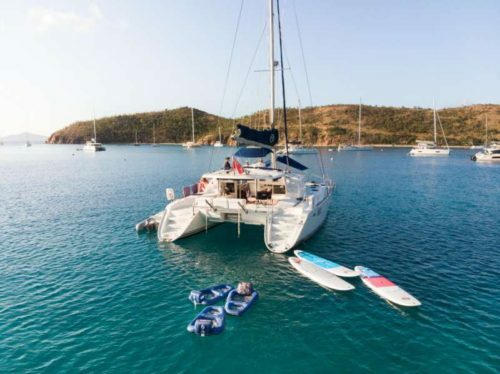 Motor yacht PRIME TIME is offering Full Moon weeks for the chance to book by the cabin for BVI charters from Penn’s Landing on Tortola. 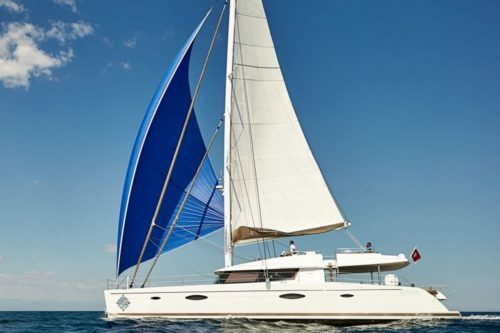 2019 – 17-24 june, 15-21 August, 1-8 October and 12-19 December. 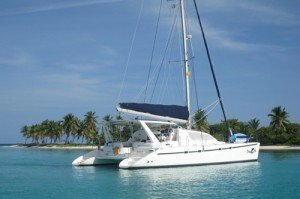 1.”Repeat guests” Offer of a 5% discount to returning clients. 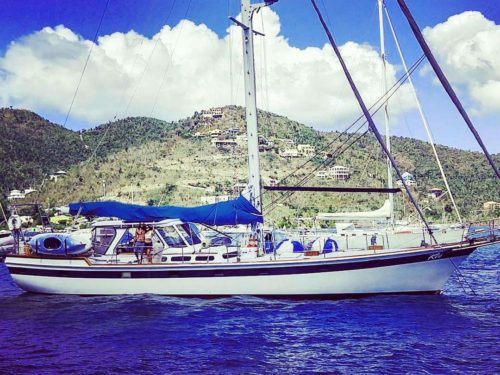 2.”Family special” Children 8 and under sail for free! 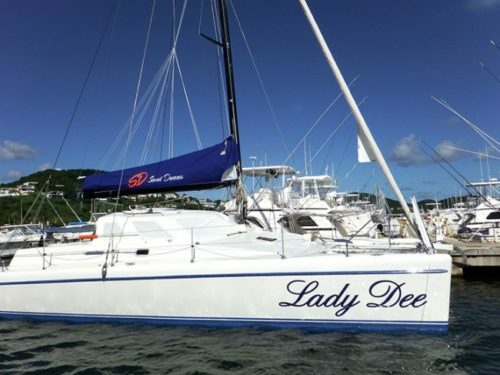 ~Specials may not be combined with other offers.~Not valid for Christmas or New Years charters. 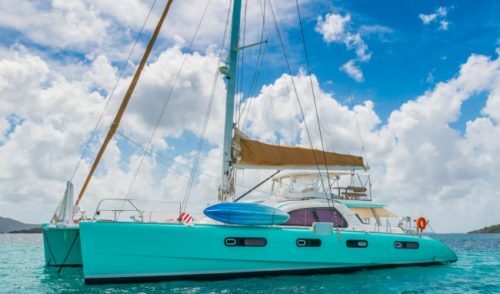 7 night min. 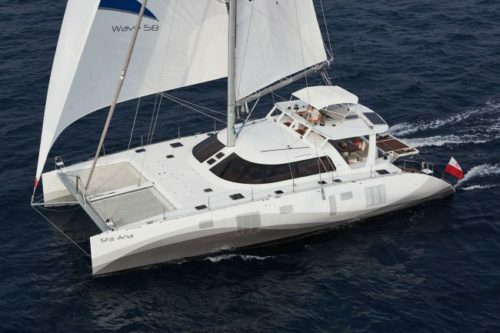 SANTA ANA 58 Feet. 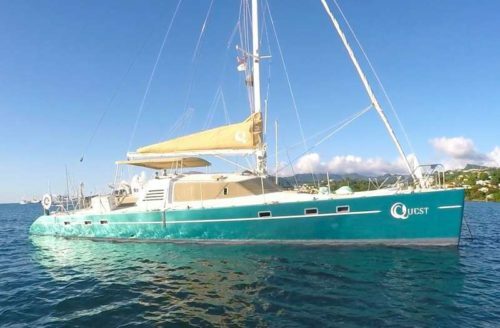 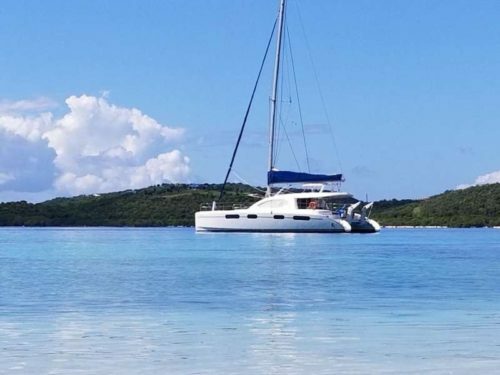 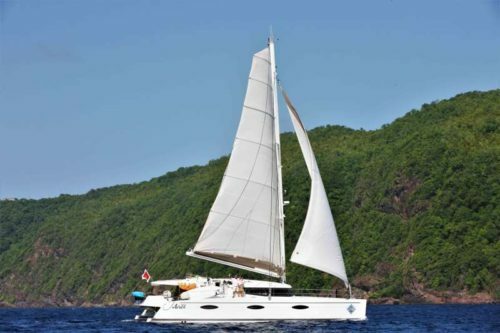 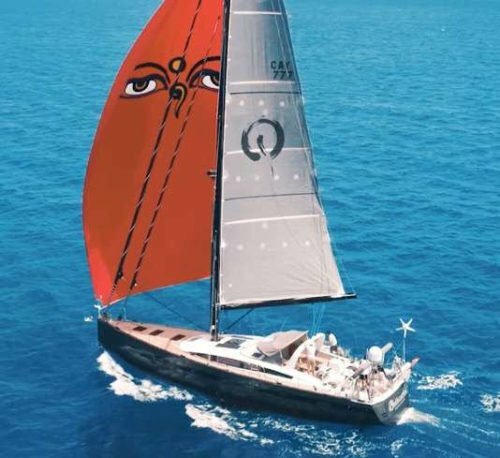 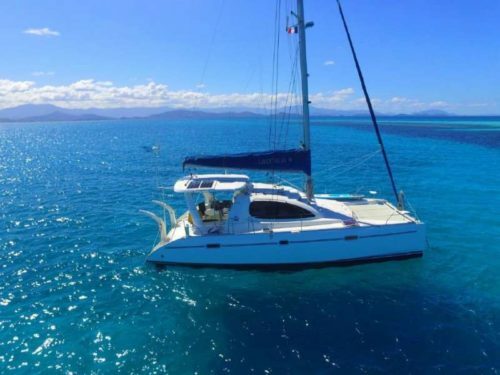 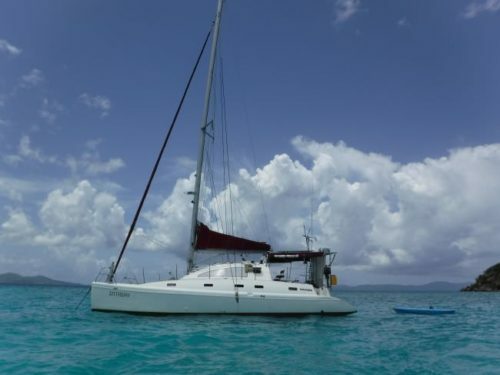 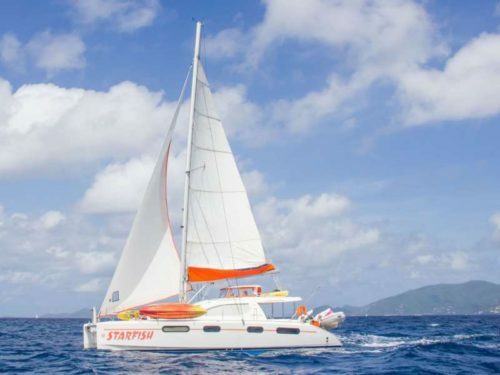 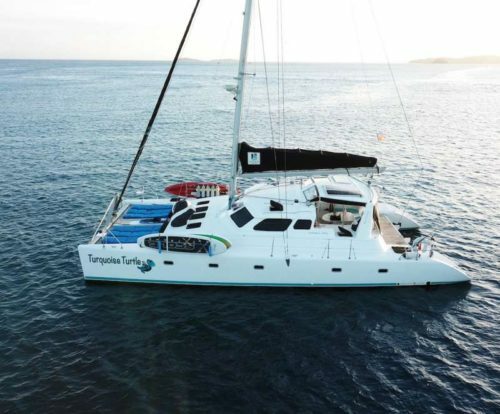 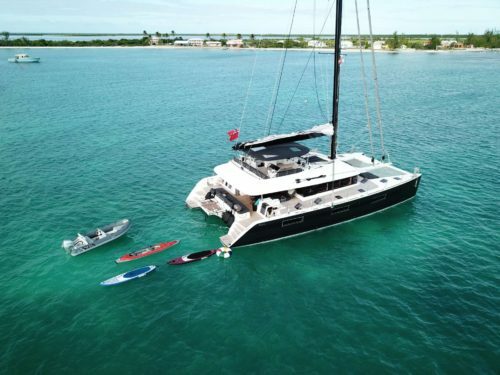 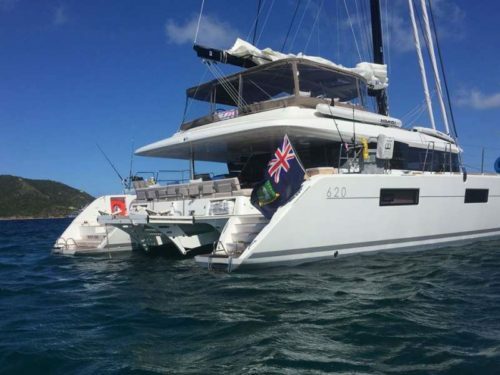 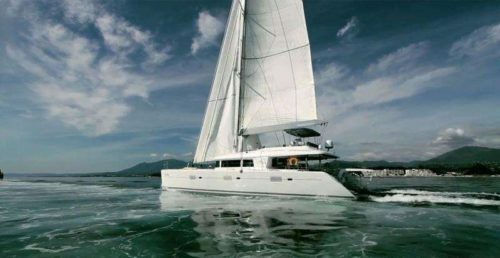 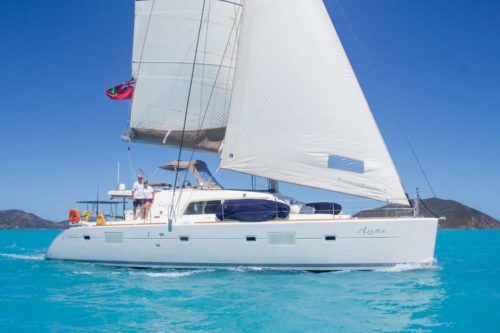 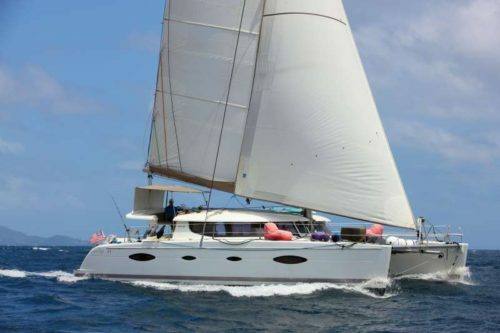 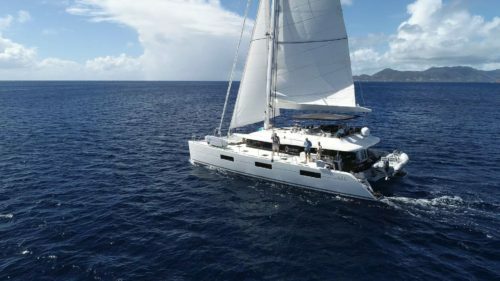 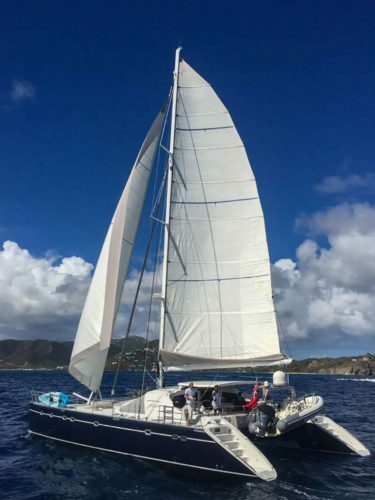 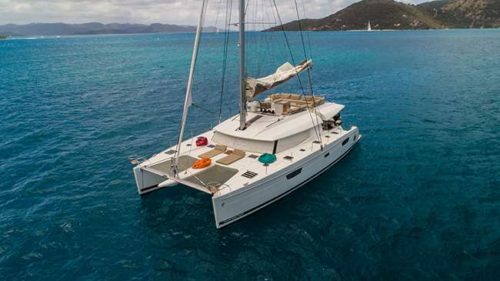 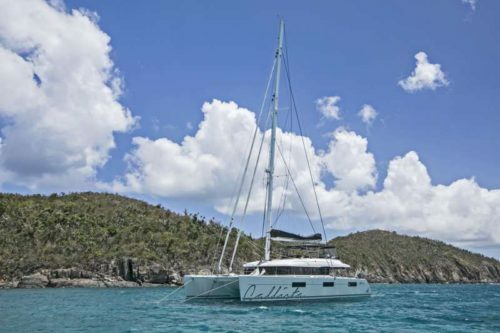 (Cat sleeping 8 guests) is offering 20% off charters to take place in June or July 2019. 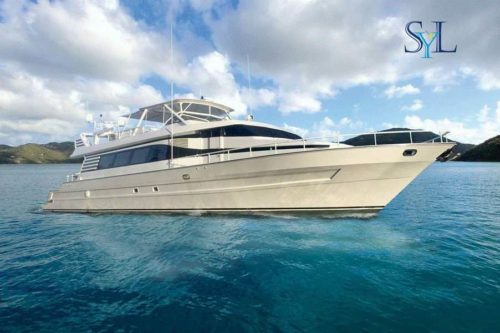 SANTA ANA – $1000 OFF Early booking discount for charters taking place between 01-NOV-19 and 18-DEC-19. 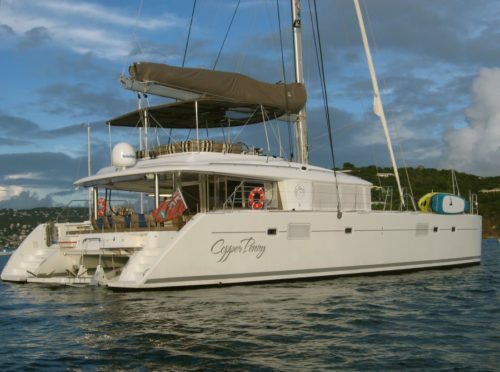 1 CHILD AGE 6 OR UNDER SAILS FREE, Limit 1 free child per charter.